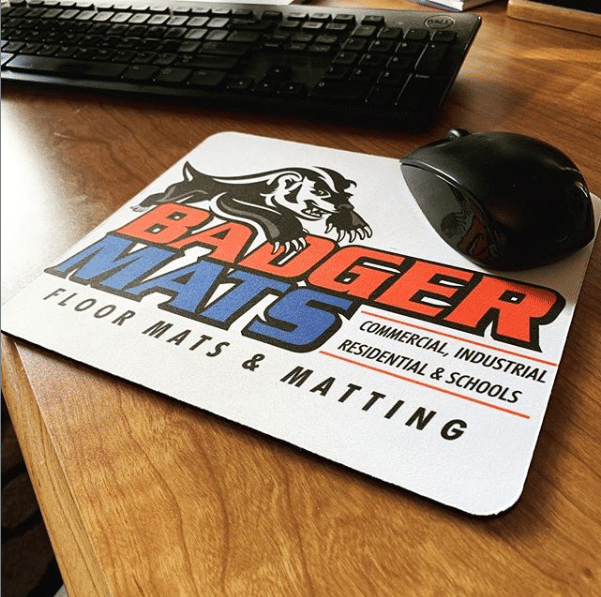 Printed message mats are a great way to get your message across in a stylish, complimentary way for your business. 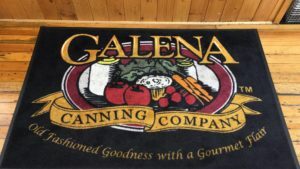 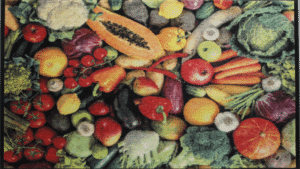 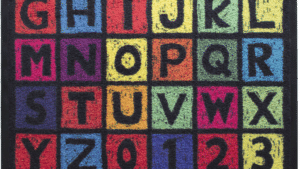 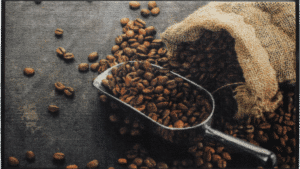 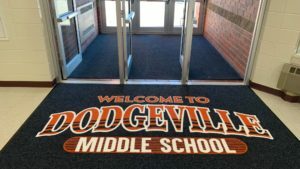 Printed with high quality dyes in an array of colors, these mats give a colorful, informative message – all while protecting your floors. 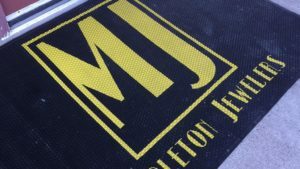 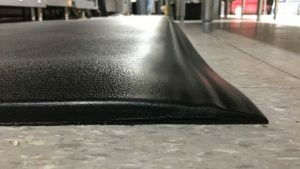 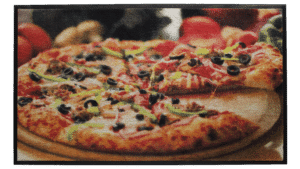 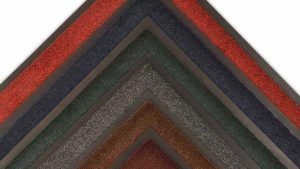 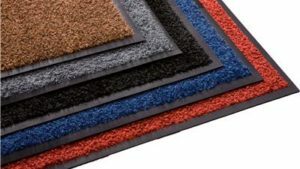 Produced with 100% rubber backing and nylon carpet, these mats are as durable and available with unlimited design possibilities.